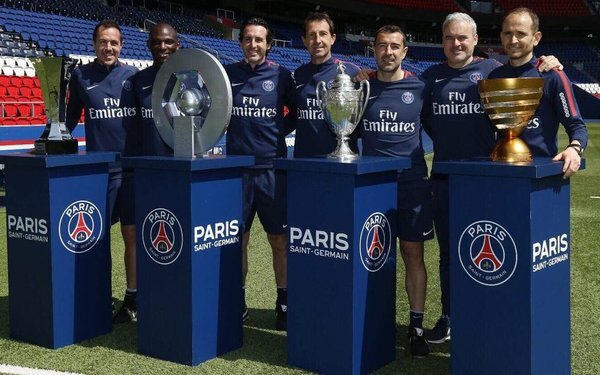 French champion Paris St. Germain became the latest European club to open an overseas office in New York. It's the third office for PSG outside of France, following openings in Doha -- the club is owned by the sports investment company of the Qatari government -- and in Singapore. PSG has traveled regularly to the United States, where it has launched nine fan groups. It also has youth programs in New York and Miami as well as in Canada (Montreal) and Brazil. The New York office will be managed by New York-based French sports executive Jerome de Chaunac, who is joining PSG as managing director of the Americas.